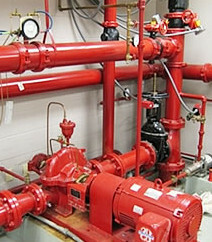 We make custom Fire Protection System controls as needed to meet codes for local municipalities. We have worked directly with Fire Marshals for the cities of Los Angeles and Seattle. The Waterline Controls FPT models for Building Fire Protection may look like the competition but the unit is revolutionary in its design. The FPT models are perfect for any application where water level management is important. Its use of a microprocessor monitors all its probes for correct operation and then provides outputs to drive power relays, close dry contacts for remote fire panel, and provide a visual output of operational status of each function. 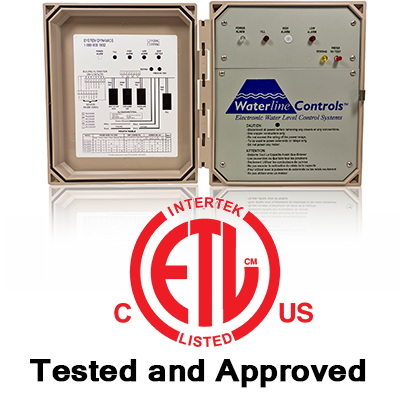 Using a very low voltage and current prevents the sensor from fouling, plating, or degrading. 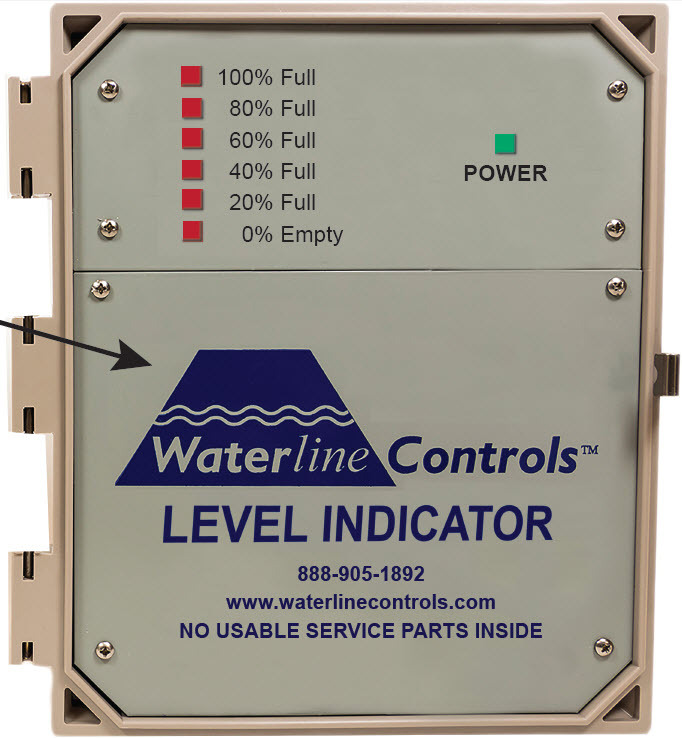 All of Waterline Controls FPT models easily integrate with existing remote fire panels allowing the building operator to easily monitor the fire water storage tank. The FPT systems automatically fill water when needed with the exception of the FPT-40 alarm only model. 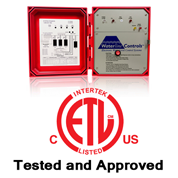 Every unit we offer comes with a 5 Year Limited Warranty. Control Panel: 8-3/4” X 10-1/2” X 6” including the hinge and the latch. Thanks for checking on our latest purchase. We actually just installed this last week and it works perfectly! Nice piece. Really like it. They need to run Power to the heater yet, but I dry ran everything and it all worked flawlessly! All of the customers that I have installed your product on have no complaints and there problems went away. Thank you very much and I will be continuing to push your product.